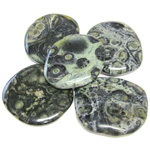 Atlantisite, also called tasmanite, is a combination of green serpentine and purple stichtite. 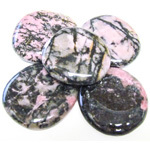 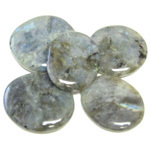 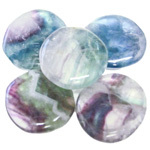 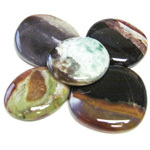 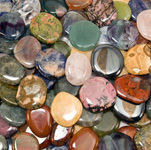 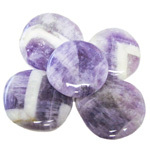 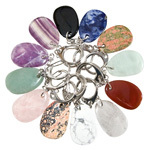 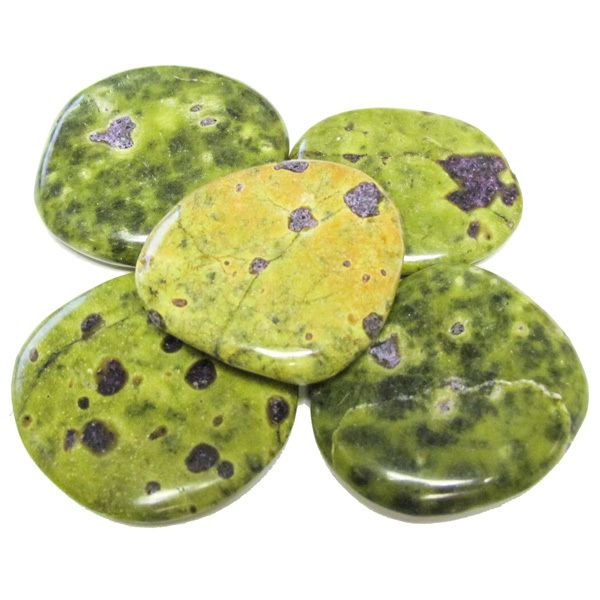 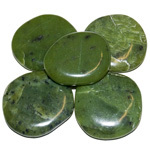 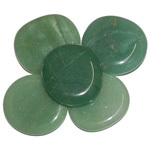 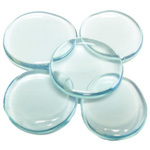 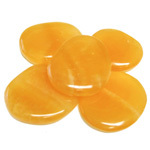 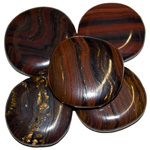 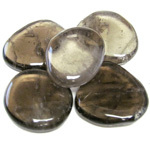 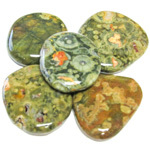 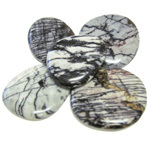 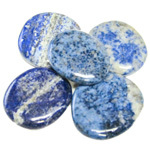 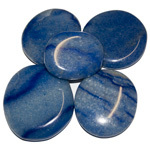 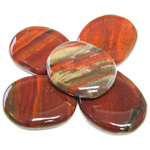 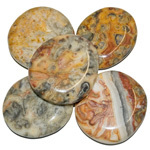 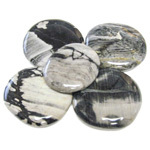 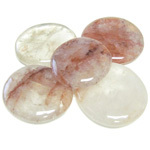 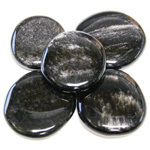 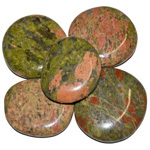 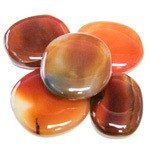 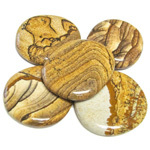 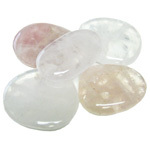 As a healing stone, it promotes a more relaxed attitude to life, balancing mood swings and promoting inner peace. 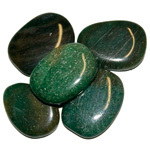 It can encourage us to solve any conflict in a much more peaceful way. 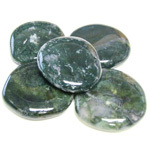 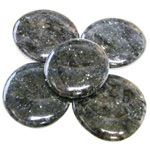 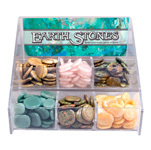 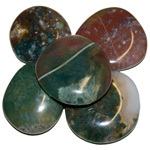 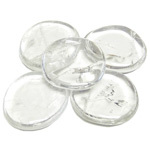 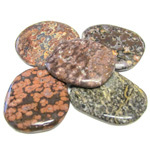 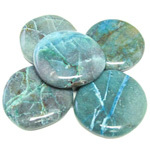 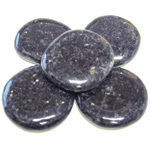 Atlantisite is considered to bring the healing energies and access to past lives of Atlantis and Lemuria.